How can I control my LED lighting? In recent years technology has taken huge leaps forwards. The days of turning lighting on and off using a basic wall switch are starting to become a thing of the past. A common misconception is that, with the introduction of new technologies in lighting comes more and more complicated installations. This is not the case with TLW | The Lightworks. All of our controllers are simple and easy to use. 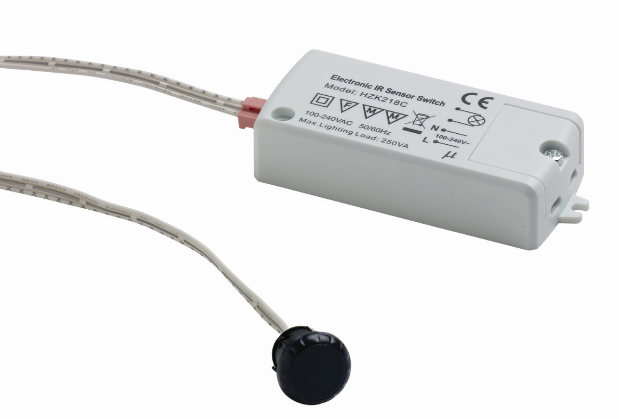 We have a huge range of lighting sensor switches, each of which serve a different purpose and can be used with a vast amount of our lighting products. Sensors can be used for different reasons and in different locations. For example, you may wish to connect your lighting to one sensor switch underneath your cabinets in your kitchen. You can simply swipe your hand over the sensor to turn them on, again to turn them off and in some instances, hold your hand over the sensor to dim and brighten the lights. Other sensors can be positioned inside cabinets, larder units or wardrobes and will automatically turn on your internal lighting when the doors are opened. These are infrared sensors, meaning you have perfectly positioned lighting when you need it and save energy when you don’t. your bed. 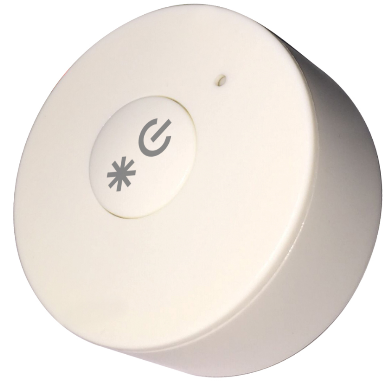 If you were to get up in the night to go to the toilet, the sensor would detect the motion, switch on soft, subtle lighting around the underside of your bed, and then switch it off after a designated amount of time. Using sensors in these way allow you to get on with your daily life without giving your lighting a second thought. There are three options when it comes to having your lighting controlled by a remote and it all depends on what lighting you have. These are for: single colours, dual colour and RGB lighting. So basically, every option is covered! 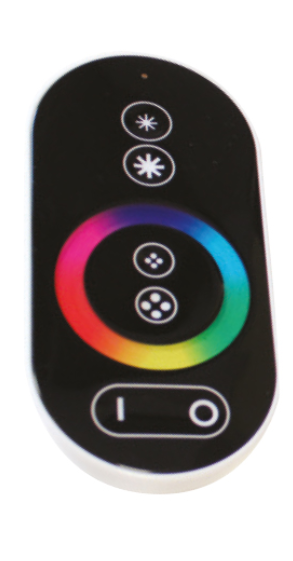 Single colour remotes have the ability to turn lights on and off, dim and brighten and some even have the option to zone your lighting and create lighting scenes. Up to four lighting zones can be set. For example, your under cabinet lighting in the kitchen could be considered to be one zone. If you need to turn this on independently from your other lighting, simply set this up as one of the four available zones. This allows you to control just this area of lighting with the push of a button. You can then create up to three scenes, combining as many or as few zones as you like to create the perfect lighting scheme for your mood. An effective illustration of this would be for an evening kitchen scene. For dual colour, the same functions are all available, but you also have the ability to change your lighting from warm white (3000K) to daylight (6000K) and everything in between. The ability to control this at the touch of a button is a fantastic step towards human centric lighting: an innovative way of ensuring your lighting has a positive impact on your health and wellbeing. It can also help you sleep (for more information on this, please see our blog). When it comes to RGB the same functions are available (on/off, dim/brighten, zones and scenes) but this time you can change the lighting colour using the remote control. You can also select beautiful transitions that will cycle your lighting through the colour spectrum, creating a calming, ambient mood in your room. All of these options are available in handheld remote controls or as wall mounted touch switches. struggles to reach a wall switch. Perhaps your wall switch is in an inconvenient location. Our remote switch can be mounted or left completely mobile; it’s up to you. Use this handy gadget to turn lighting on and off as well as to dim and brighten single colour lighting. There’s so much that our mobile devices can do these days, from ordering food to unlocking your front door, so why not use it to control your lighting? Our simple app has lots of great features and is extremely user-friendly. 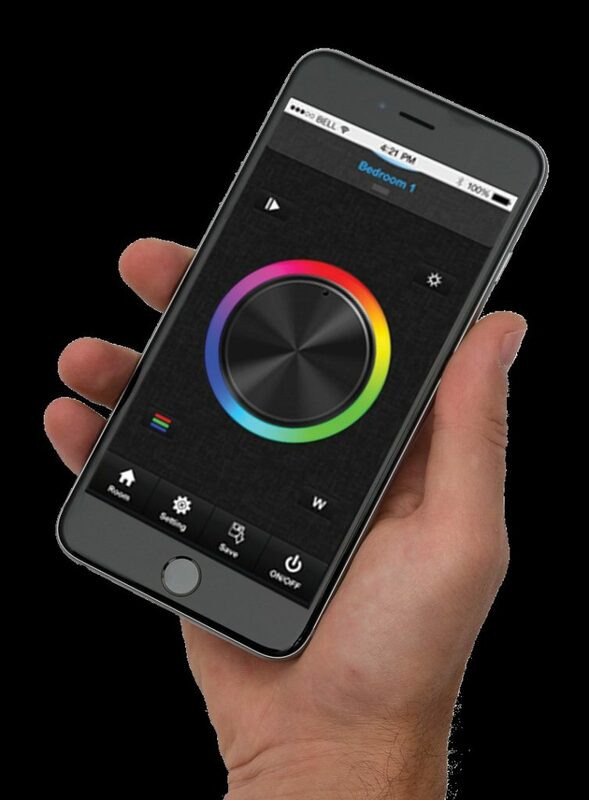 It allows you to create multiple zones around your house, whether that be single colour, dual colour or RGB. You can programme scenes within these zones to allow you select your favourite pre-set modes and switch between them at a moment’s notice. It can even help you create a lighting design to fit around your lifestyle. Smart homes are becoming more and more popular and are set to become the universal way that we control our lives in our homes. Why not get on board with this fantastic and innovative trend? 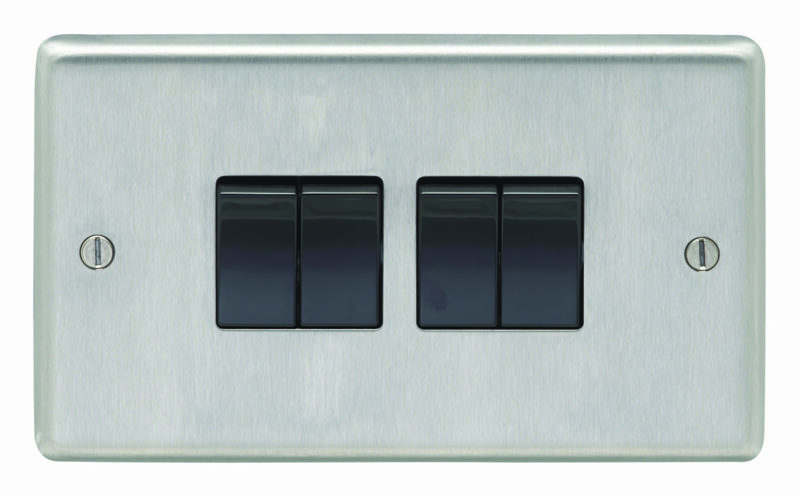 Of course, if what you’re looking for is an attractive and discreet wall switch, we have that covered too! 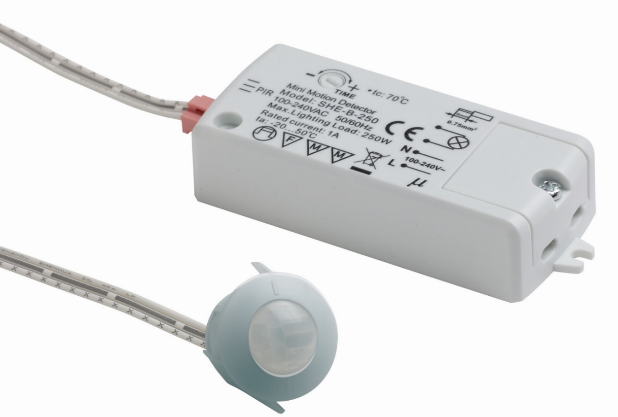 We provide everything from single switches to multiple switches and dimmers. Please visit our website to see the full range we offer. For more information about our entire range of lighting control please contact the TLW team on 01302 238129 or email us here. Small room? Light it up with LEDs! How do I work out which driver I need for my LED lighting?